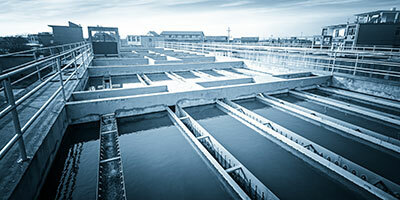 Wastewater treatment plant operators understand that their facility functions best at some ideal pH level, and that a minimum amount of alkalinity is required to keep microorganisms happy. However, and too often, the values of pH and alkalinity are incorrectly used as interchangeable. A clearer understanding of the relationship of each parameter to biological stability and optimal performance may get twisted in the translation.